Meet Vinnie and watch a cardiac procedure in simple animation. 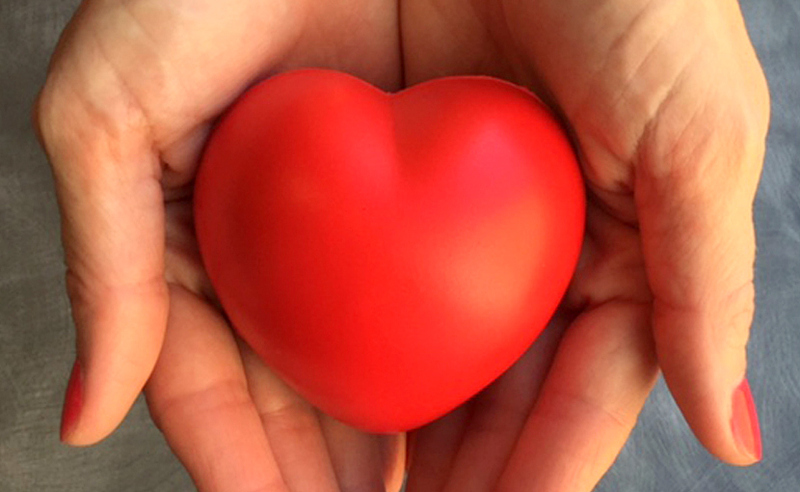 We have a tailor made website full of cardiac resources for Aboriginal people. 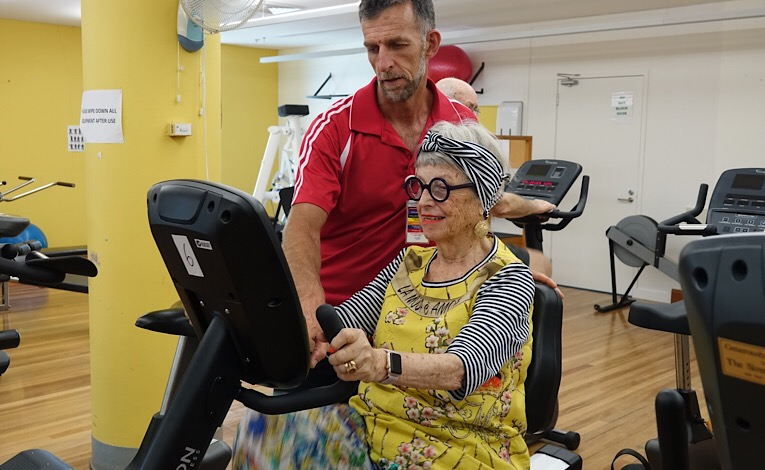 Our dedicated Cardiac Rehabilitation Program will help you to recover well and live an active life. Donate today and help make a difference. Every dollar goes towards providing expert advice and resources for anyone touched by heart disease. We're committed to helping our patients lead longer, healthier lives. 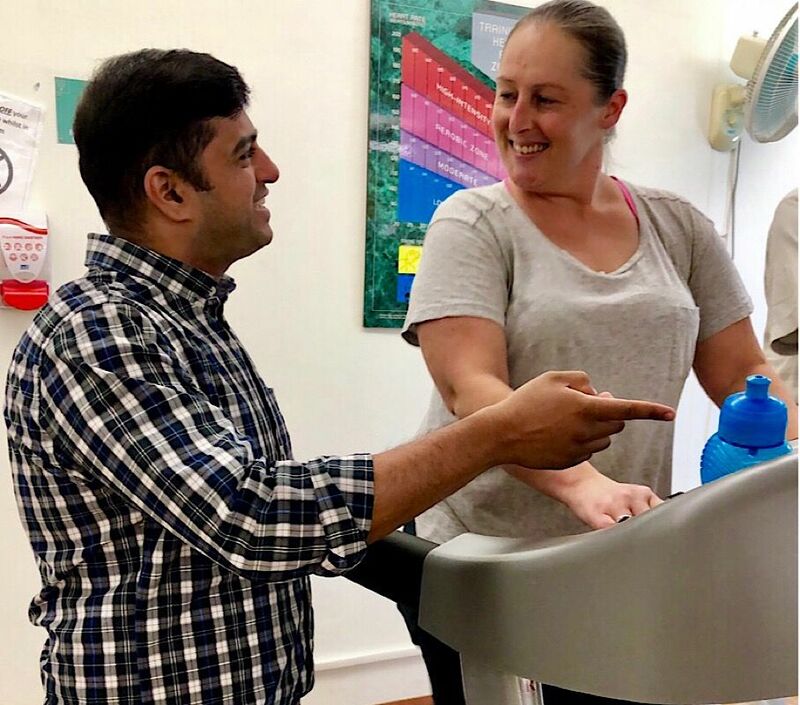 St Vincent's Hospital Sydney and St Vincent's Private Hospital are recognised leaders in the provision of cardiac diagnostic and treatment services, including cardiac transplantation. Our team of highly trained and experienced healthcare professionals will support you, every step of the way, throughout your heart disease journey. Congratulations!! It is terrific, so much valuable information for both client & health professional. I run a very busy cardiac rehab program. We are always hunting for resources for clients & this provides so much. To me it was easy to understand, as I am not in the medical profession. I am a mother concerned about her adult son.